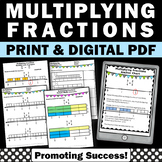 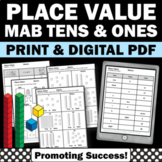 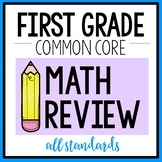 I created this Common Core Math Pack to use for my own classroom as additional assessments for our standards based report card. 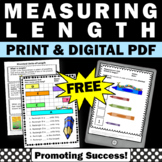 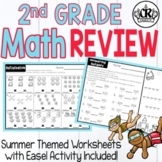 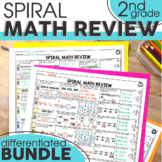 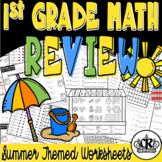 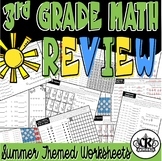 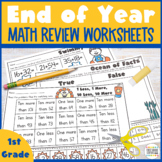 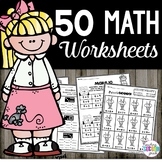 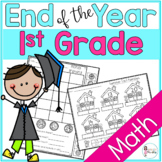 There is a worksheet for every math standard for 1st grade. 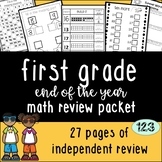 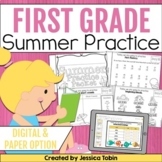 These can be used as mini assessments or for additional practice. 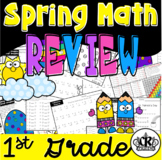 Super 1st Grade Math Review!